An essential read for those who wish to understand the changing world of social media branding. 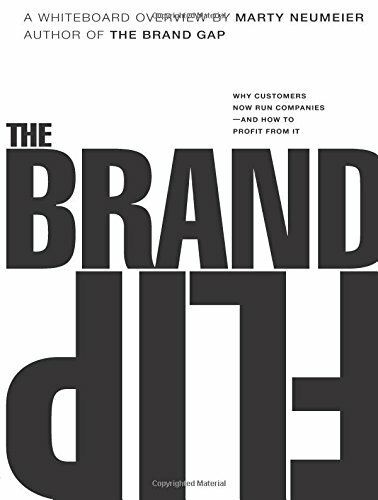 Why we recommend this: The Brand Flip by Marty Neumeier, who is known for The Brand Gap (also recommended by Sociallogical) along with this, is a book that explores how companies may embrace the recent cultural shift in branding, in which brands have become more driven by their customers than the company. Neumeier’s guide to the present and future of branding is an essential read for those who wish to understand the changing world of social media branding and learn how to work with consumers to create a brand that will last in the ever-changing online world.